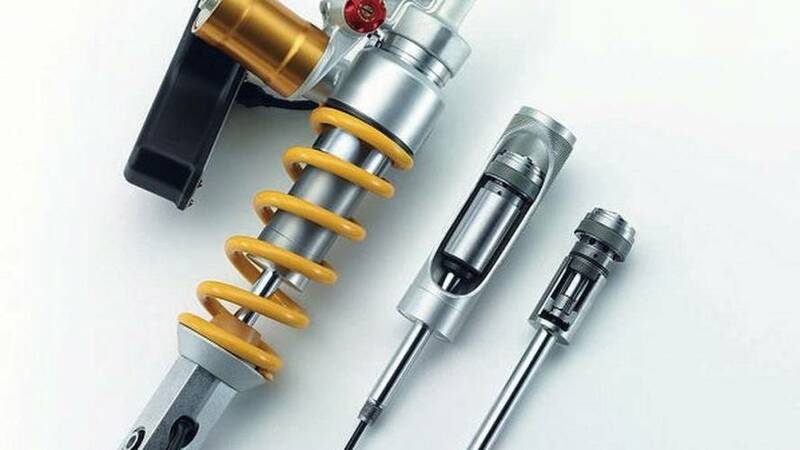 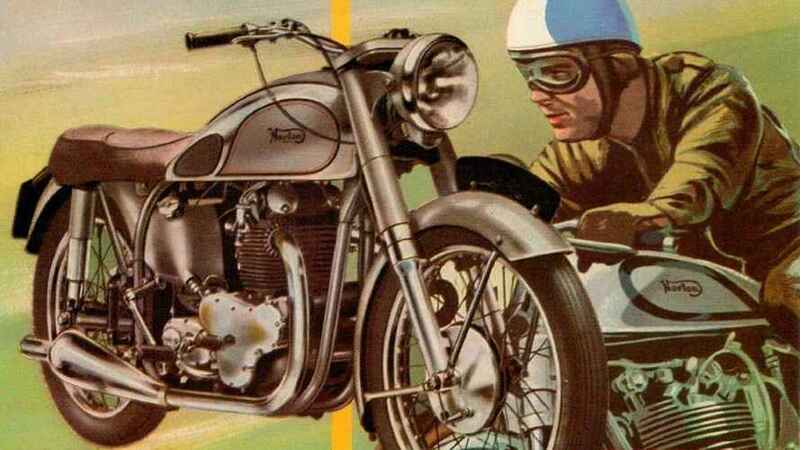 A basic explanation of modern motorcycle suspension and how it came to be. 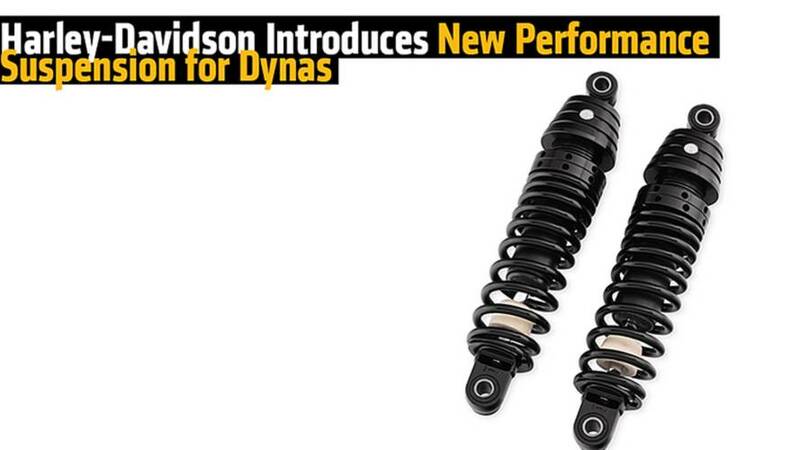 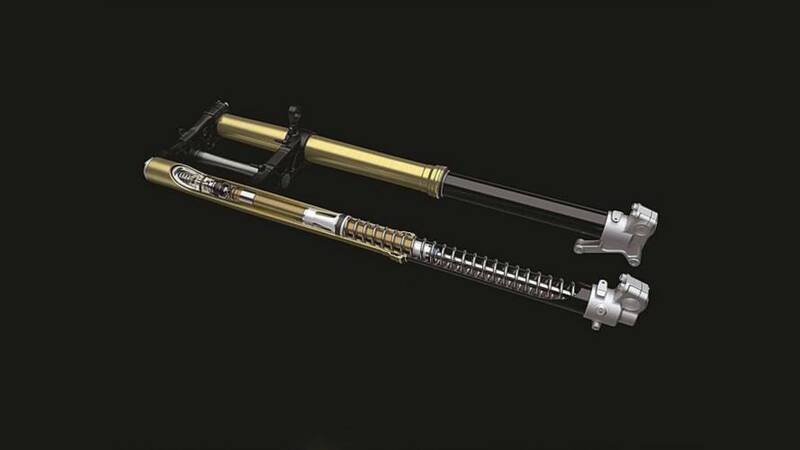 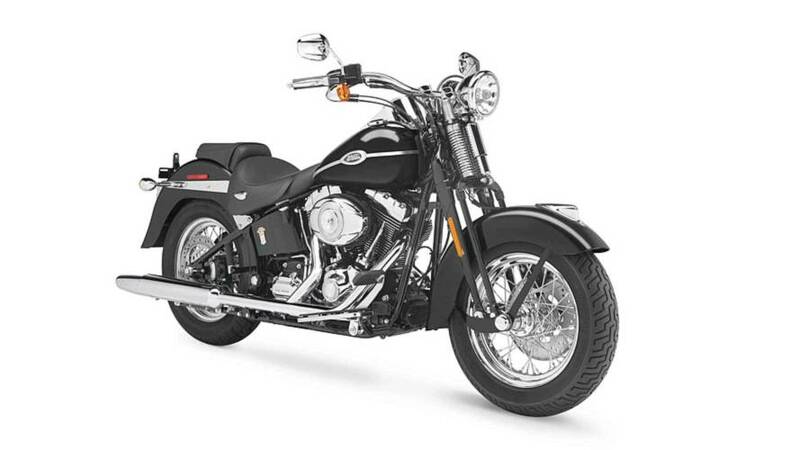 Harley-Davidson introduces new rear suspension for 2006 and up Dyna motorcycle models. 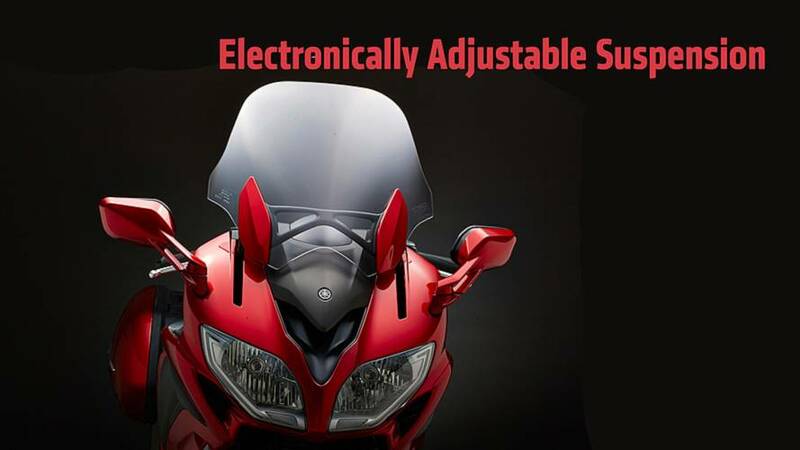 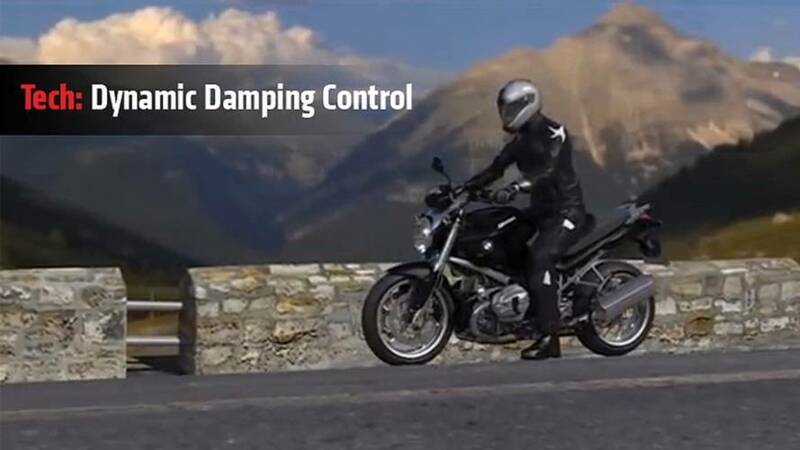 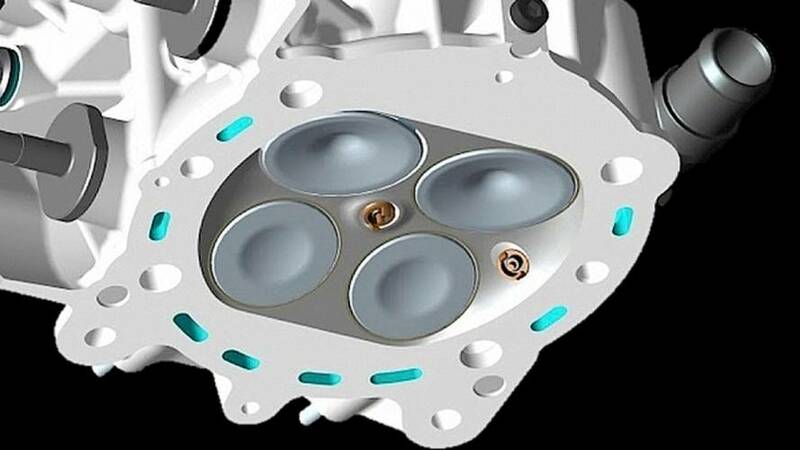 BMW Dynamic Damping Control is broken down thanks to this video from BMW Motorrad. 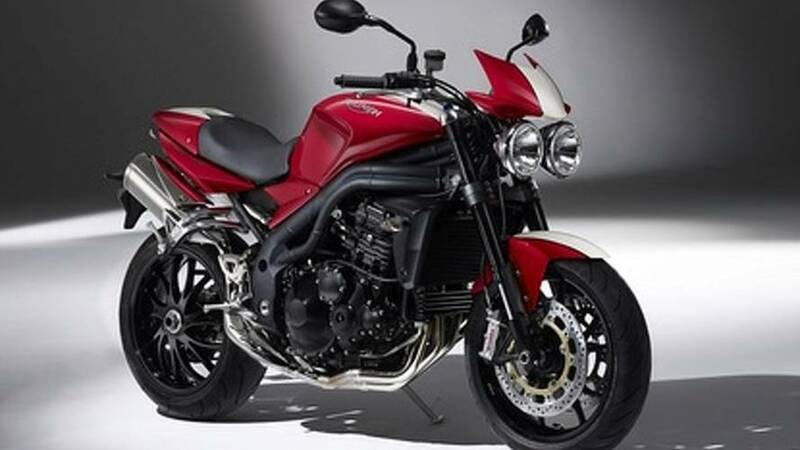 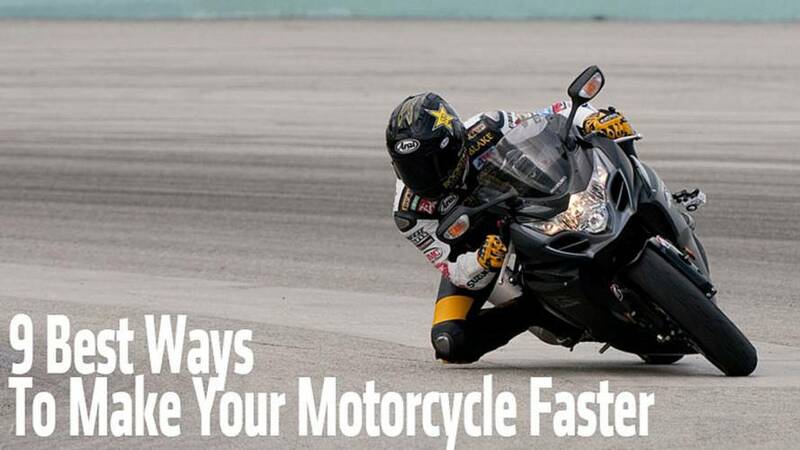 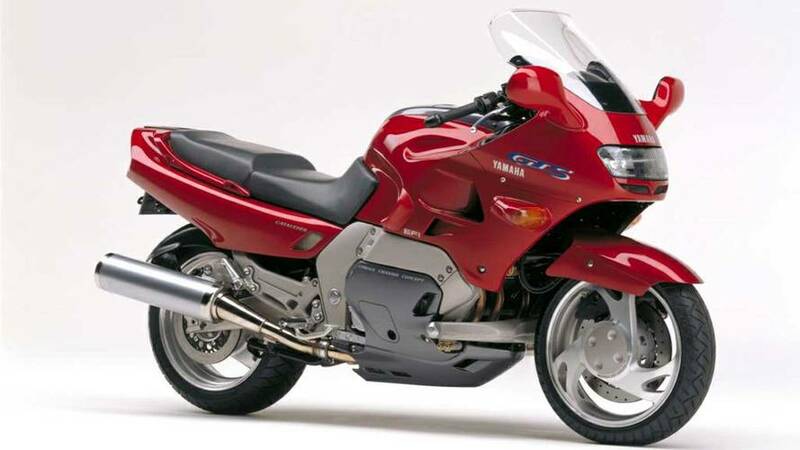 You can transform almost any motorcycle into a speed machine. 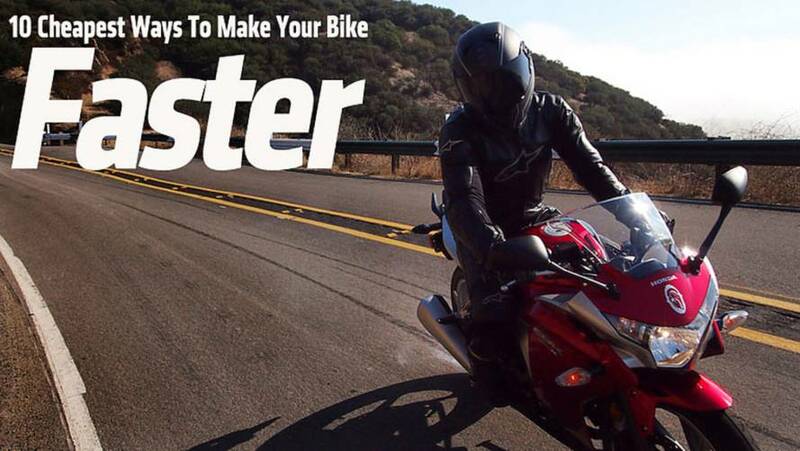 Here are the 10 cheapest ways to make your bike faster. 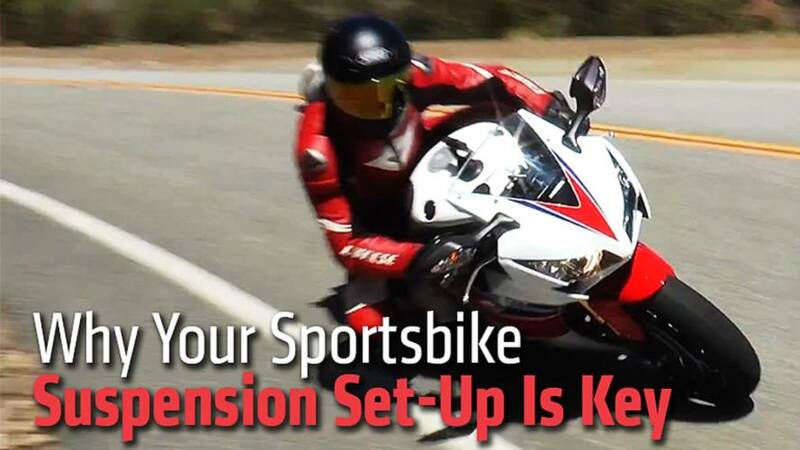 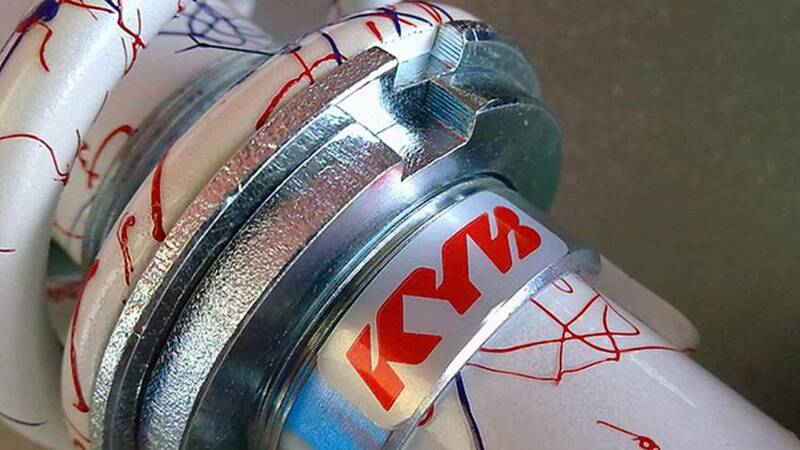 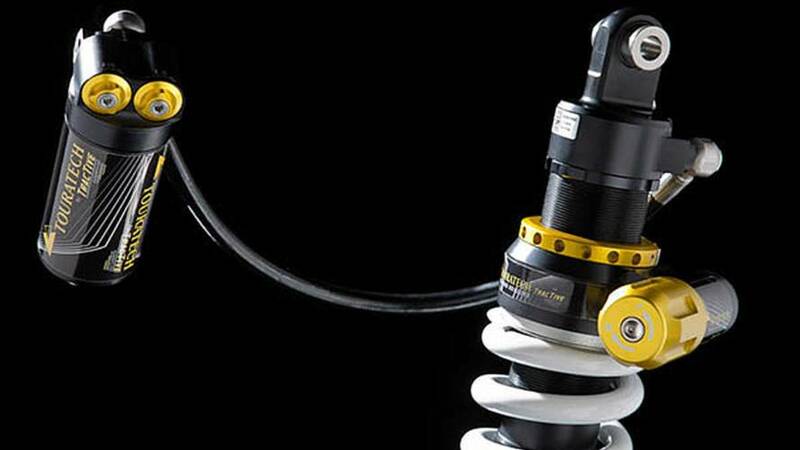 Learn why your individual sportsbike suspension set-up is a key factor in performance. 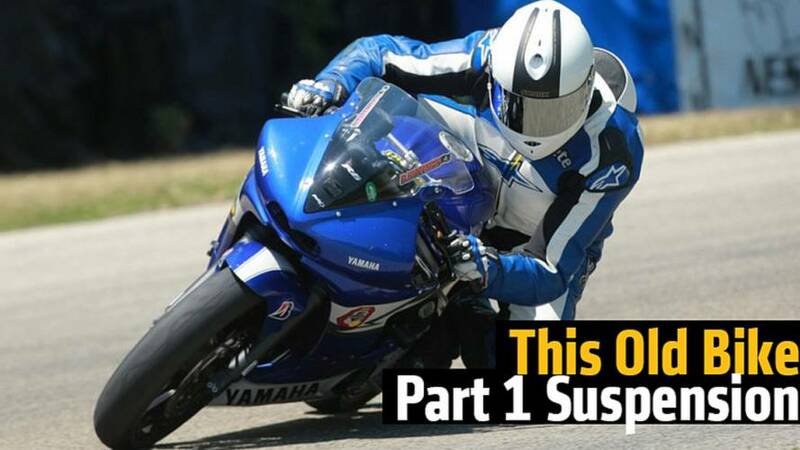 We talk with tuning guru Andy Palmer. 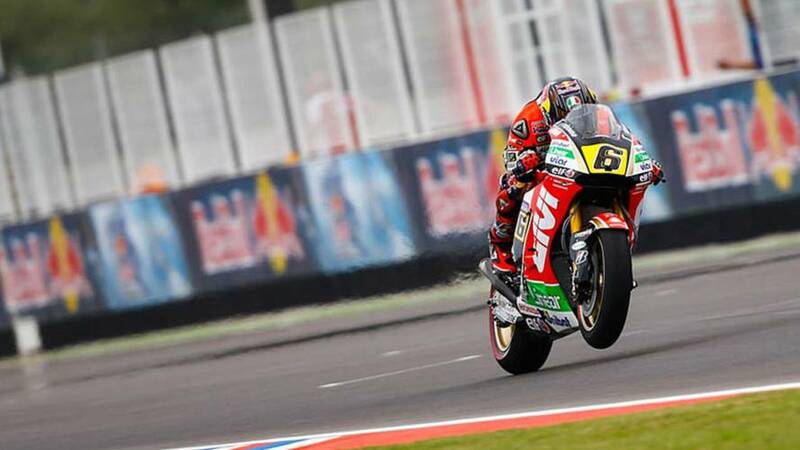 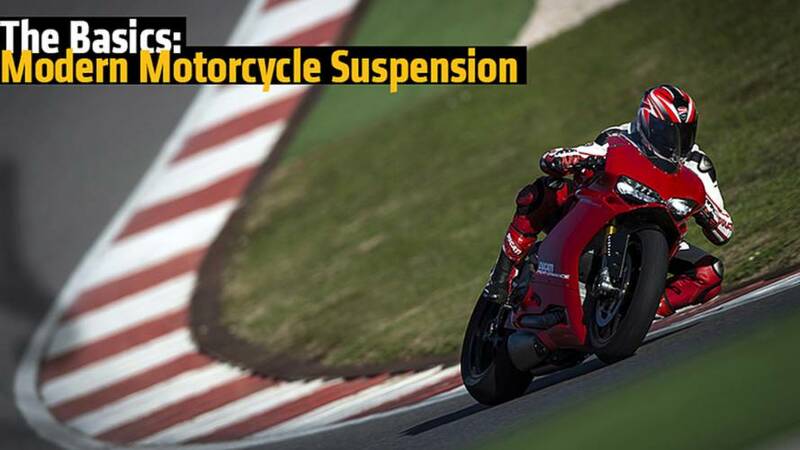 Is active suspension the next leap in motorcycle performance?